Clinton trails Sanders across most demographic groups, with broad gender and ideology divides bolstering Sanders’ run. He holds 56% of male Democratic voters compared with just 20% who back her, while the two are much closer among women, 39% back Sanders, 37% Clinton. Likewise, Sanders holds a 56% to 30% lead among liberals, versus a 37% to 31% race among moderates. Hillary Clinton continues to lead among Democrats nationwide, with 40% of Dems. Sanders (30%) has gained ground on the front runner. National polls are virtually meaningless at this point, but it is worth pointing out how close Sanders is in this poll considering how much noise Clinton supporters make when a poll shows any increase in her support nationally, no matter how briefly this lasts or what the other polls are showing. Sanders has plenty of opportunity to close the gap nationally should he beat Clinton in New Hampshire and/or Iowa. 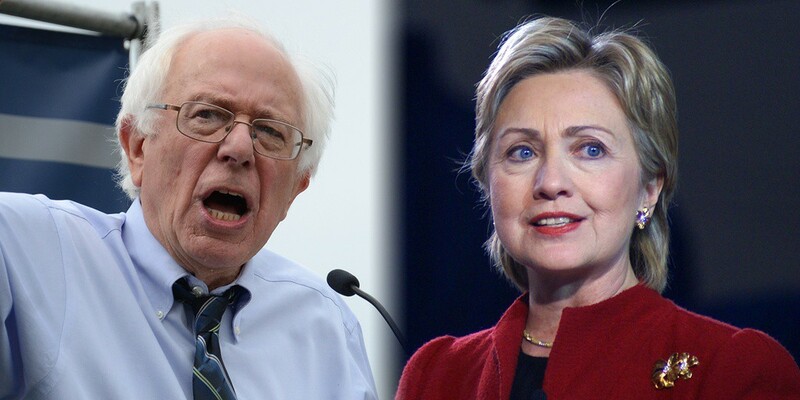 The debates will also provide a major opportunity for Sanders, even with the limited debate schedule.